During the 1930’s and early 40’s, the Works Progress Administration (WPA) employed hundreds of out of work artists to create millions of posters promoting social programs, awareness of public issues and the virtues of civic life. Though artistic in their own right, their primary function was to provide propaganda for FDR’s New Deal. 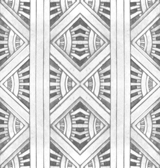 The modern art trends of the period combined with the constraints of the silk screened poster process, to produce the distinctive style we recognize today. 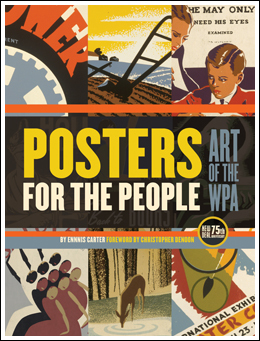 Printed to coincide with the 75th anniversary of the New Deal, this book is organized by theme, and features nearly 500 of the best posters produced by the WPA. 216 pages, all color, 9” X 12".